When we entered the dark confines of The Studio Nashville on October 03, 2017 we had no idea that we would be sent back in time. 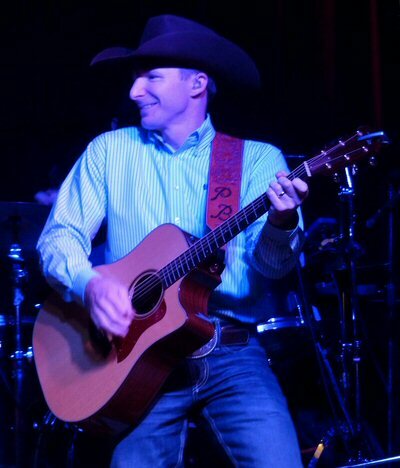 We also didn’t expect to see the future of Country Music but that is just what might have occurred when we stopped by to watch Paul Bogart and his capable band deliver an expedient take on their latest Leather in what was a very busy week for the performing artist. 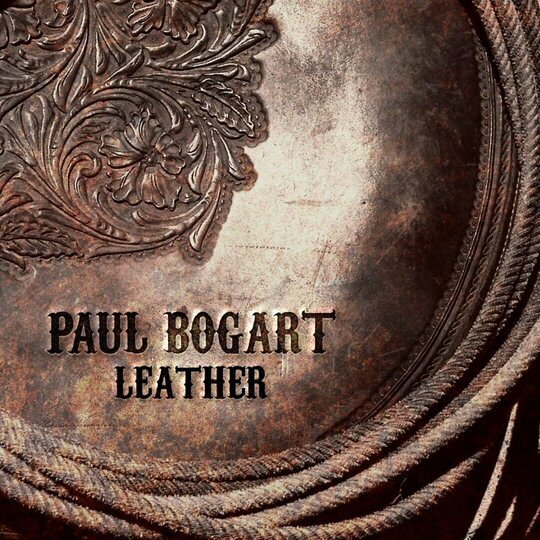 The six-piece Paul Bogart band debuted their live take on Leather in October. On the previous evening Paul Bogart was a surprise guest artist with the acclaimed Time Jumpers at 3rd & Lindsley in Nashville. Earlier in the day he performed live on WSMV Today in Nashville Monday, did a live interview with Sirius XM Rural Radio and the video for “All That Cowboy Jazz” made it’s debut on Great American Country. So, it’s clear the sturdy Bogart with his first full-length album in four years has a solid grip on the present moment. He also has a way of taking you back to the days when traditional country music dominated the airwaves and rodeo cowboys ruled the terrain. Paul Bogart is a real cowboy, he knows the ropes. So, when he sings it – you believe it. He was appropriately and smartly dressed in jeans, boots and a cowboy hat. On stage he was both rugged and soft-spoken as he and his talented troupe began to hit their stride in Music City. Highlights were the anthemic “When The Cowboys Are Gone” that looks to that unthinkable day when there’s nobody left home on the range. A tribute to “The Possum” swings on a strong pedal steel groove and rises on a strong back beat that should have “George Jonesin’ ” blaring out of the windows over at the George Jones Museum on Second Avenue for a long time to come. Paul Bogart was the real deal in Nashville. “All That Cowboy Jazz” was a genre blending hybrid of real jazz and the rodeo sound complete with a track full of references that will keep you hitting the replay button wherever that may be. Bogart is a husband and now a father and that recent life change is documented on the sweet as it is sad “Buckaroo Lullaby” that is loving and lilting in its dedication to his son who is perhaps a future cowboy in the making. The packed audience in the former house of worship on Charlotte Pike offered a steady supply of praise as The Studio became ground zero for an album its creator believes is the best music he has ever released. Maybe in years to come this spot will be viewed as hallowed ground looking back to the time when Leather began to canvas the world. About The Studio: The Studio is a 3500 square ft. converted church designed to meet the needs for every discerning artist. Let’s face it, creating content is key for any endeavor to be successful. Suited for recording music, performing live, video shoots, rehearsals, events or more The Studio offers the perfect creative environment to take your production to the next level. I agree completely!! It was a great show with rich music!! I was so glad to get to be there and be apart of the excitement! Thanks for sharing your thoughts! !